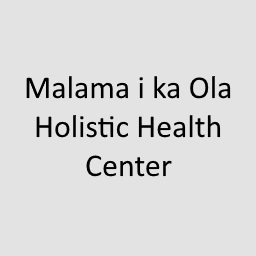 Kelli M. Hicks, LMT at Malama i ka Ola Holistic Health Center in Holualoa, Hawaii offers integrated medical massages to our members. Contact Kelli to schedule your appointment. Note: The massage service offered is not a covered benefit under HMAA’s medical plans. Enjoy 15% off any integrated medical massage from Kelli M. Hicks, LMT.